Sometimes cleaning your desktop can be more productive then planned. You always end up finding photos you completely forgot about and memories of good times just surfacing back to you. I’ve been meaning to go through all the images that over stayed their welcome on my desktop for a while now and today was finally the day to do the cruel selection. I found so many great snaps that I had to divide them into categories, this one is for all the bag lovers out there! Getting it right on the streets of Paris. 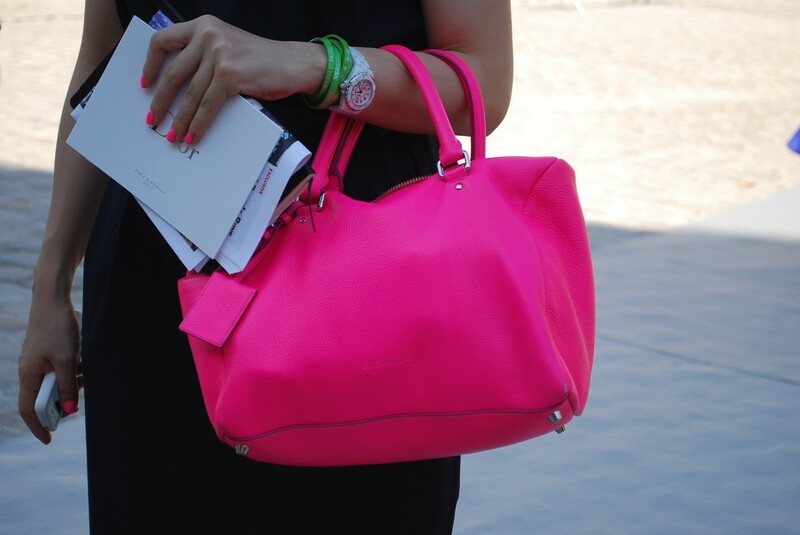 Pink bag at the DIOR show. Yellow stars and blue snakes. 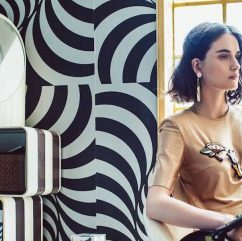 Outside Chloe in Paris. 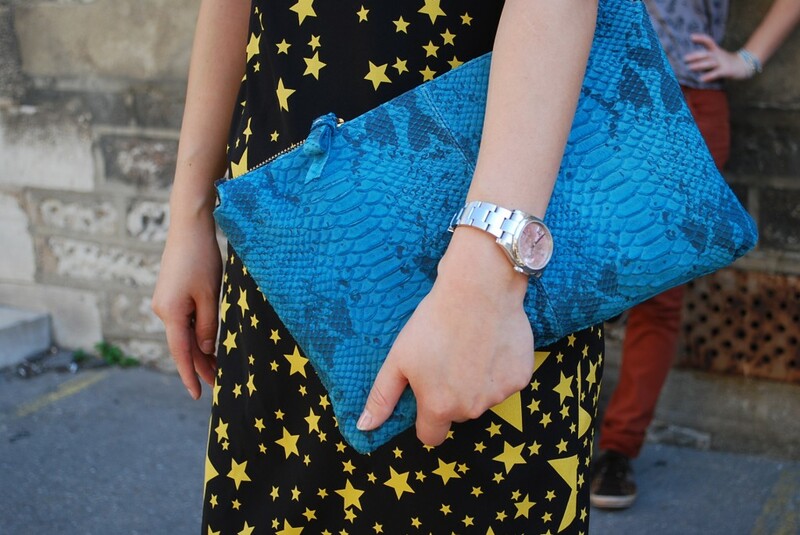 A Marni clutch outside Erdem in London. 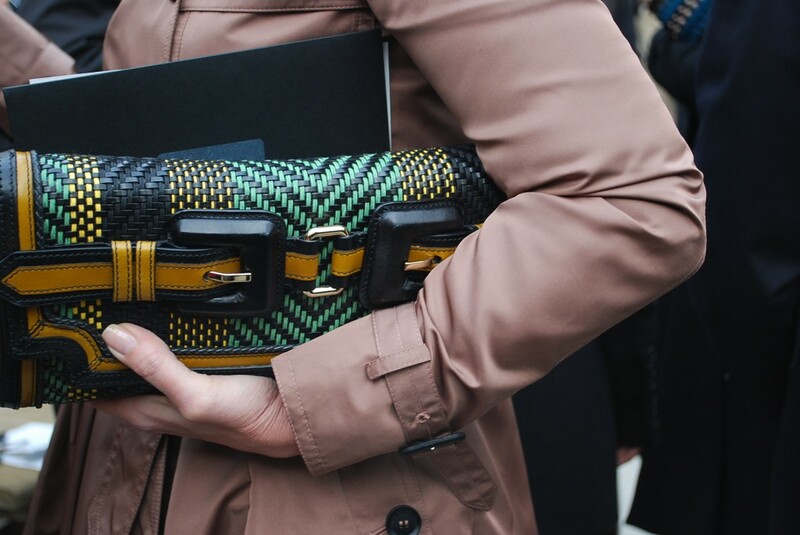 A Proenza outside Burberry in London.